Discover West Texas fiction and more at Love Those Excerpts. Read daily excerpts for books of all genres. Now that I’ve completed a draft to the sequel of Degranon: A Science Fiction Adventure, I still find myself surprised by the slow but steadily growing audience Degranon finds. It’s been almost ten years since the first edition appeared. I rewrote the book two years after its publication, following an earlier idea of making some of the major characters gay. Those changes, and some others, made the novel even more memorable to me, and it remains my favorite out of everything I’ve written. Dealing with themes of discrimination, religious turmoil, and oppression added emotional layers, but I mostly wanted to create interesting characters and exciting scenes of adventure. That revised, second edition immediately gained attention. In Worried, the upcoming sequel to Degranon, the characters still wrestle with some of the same problems, though they have overcome weight discrimination, censorship, and some of the other specific issues they struggled with before. However, some past failings haunt the citizens of Valchondria, the human home world. Dark secrets haunt the Valchondrians even more. Also, the first book spanned generations on two planets. Worried takes place over five weeks. Most of the action happens on the capital city of the home world, except for a few scenes set in outer space. Still, the epic scope of the first book gave me a universe, and that entire universe still affects the characters and events of the second book. I think Degranon’s new and old readers will enjoy the journey back; I’m certainly enjoying it and look forward to the next few months of revision. Spoiler alert! Warning, mild spoilers lurk ahead. Some hints about what to expect in Worried follow. The wedding of two male characters from the first book. The rumors of a dangerous alien race weren’t exaggerated. The balance of power on Valchondria remains in question. The effects of past addiction linger. Enemies might need each other. 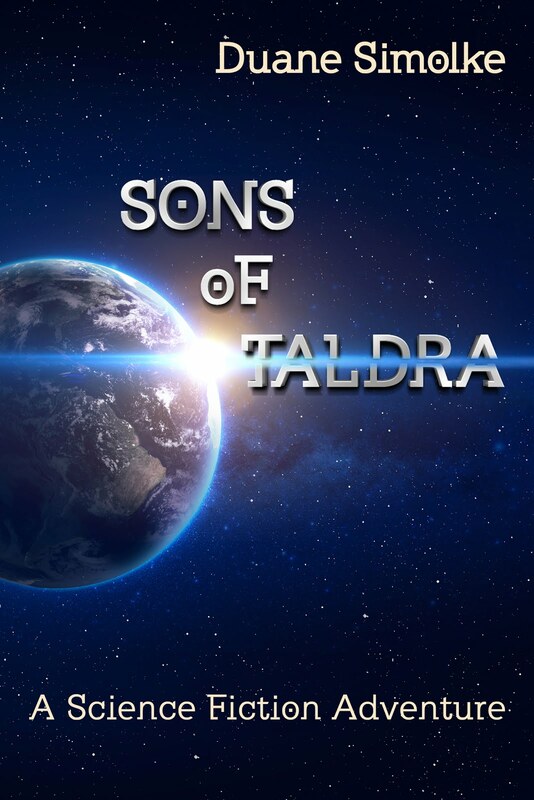 Update: Worried became Sons of Taldra. Science Fiction: 1600 views at YouTube! Cowboys and Aliens, with Daniel Craig and Harrison Ford. I Am Number 4, based on the teen novel. Green Lantern, the new full-length trailer. Tron Legacy, the long-awaited Disney sequel. Battle: Los Angeles, an invasion movie with a war-movie feel. Falling Skies discussion at ComicCon. Outcasts press release. The new show, with Battlestar Galactica’s Jamie Bamber, will soon premiere on BBC America.